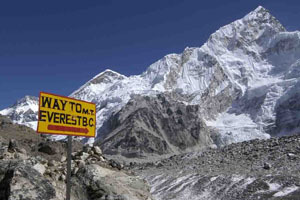 Although geographically small in size, Nepal is a land of splendid nature and rich culture. Here the lands are as flat as Terai to highest peak of the world. You can find different types of landscapes, climate, topography within a small region. There are vast number of ethnic tribes living from centuries with their own unique traditions. This tour is an opportunity to explore cultural and natural variety of the country, varying from rich cultural centre full of ancient monuments like Kathmandu, a truly nature’s gem Pokhara, and vast, fertile dense forest like Chitwan National park in Terai region. Our trip starts at Kathmandu which is full of various cultural heritages. Boudhanath sutpa, Swayambhunath Stupa, Pashupatinath(most famous hindu temple of Nepal), Patan Durbar Square, Kathmandu Durbar Square, Bhaktapur Durbar Square, museum an Kumari living goddess temple are main attractions of Kathmandu Valley. 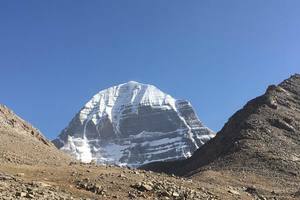 These are even listed in World Heritage list. 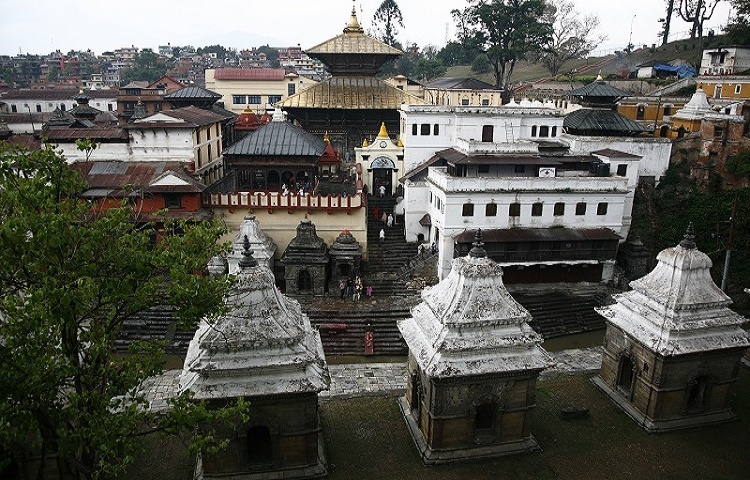 Centureis old historical monuments and statues at temples depict the fine art and architecture of Nepali culture. Next, we head to Pokhara- tourist paradise of Nepal. Pokhara valley is famous for very close views of Himalayas, including Mt. 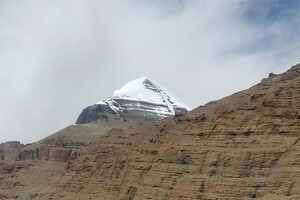 Machhapuchhre(Fishtail), the Annapuran massif. It contains numerous beautiful lakes like Phewa lake, Begnas Lake, Rupa Lake, the Davis Fall, the george of Seti river, Mahendar cave, etc. 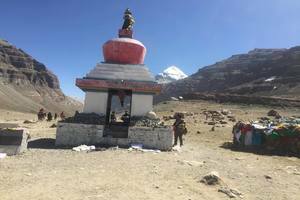 Then we fly to Jomsom and drive to Muktinath temple(3800m), a famous pilgrimage place for both Hindus and Buddhists. Around it there are 108 waterspouts. Explore the hundreds of years old monastery, caves, local tribes and scenic beauties of the different landscapes. After we return back to Pokhara via Jomsom, we drive to Chitwan National Park. It is full of dense forest, flora and fauna and natural beauties. It is home to many wild animals like Royal Bengal Tiger, leopard, one horned rhinoceros, wild elephant, marsh crocodile, wild boar, sloth bear and different kinds of deer –spotted, barking samber, hog deer and many more. 450 species of birds are found here. We can do wildlife activities like Elephant ride, Junge walk, canoeing, bird watch, etc. Local tribe of Tharu is native to this area who have own unique culture and tradtions. Finally, we drive back to Kathmandu. 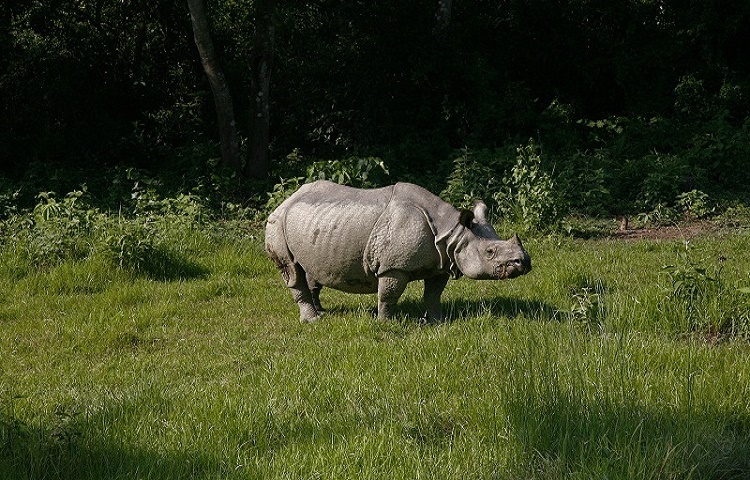 Breakfast, the next, you get a full day safari activities in Royal Chitwan national Park - if you are lucky, you will for; rhinoceroses, Chitwan Royal Bengal tigers, leopards , monkeys, many types of deer and reptiles. Check your camera gear - preferably with a telephoto lens and you will not miss any shots. Overnight will be at Lodge. After breakfast, we drive to Pokhara; you can enjoy the view of the green hills, beautiful valleys and some mountains along the way. Pokhara is regarded as a tourist’s paradise where natural and cultural heritage sites such as lakes, caves, temples, etc co-exist. You can enjoy views of Phewa Taal (lake), Annapurna and the Dhaulagiri ranges here. Overnight accommodation will be in a hotel. The early flight to Jomsom is extremely scenic. On a clear day you can enjoy a great view of the Annapurna (8091m), the Dhaulagiri (8167m) and many more radiant peaks standing tall and mighty, shining in all its glory. You can have breakfast in Jomsom before we are going to cross the Kali Gandaki River. We will take a Pony ride to Muktinath. We will make a pit stop at the village of Kagbeni so that you can explore around the Tibetan village and have lunch. The village gives off a friendly vibe with its ever smiling people. Also the oldest monastery in the Mustang district is located here. 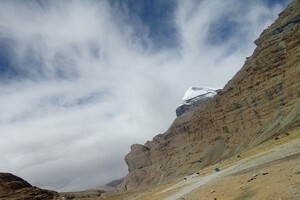 There is an excellent skyline over the famous Kingdom of Mustang and Mt Dhaulagiri. There are also ruins of castles and caves scattered around where monks and Buddhist teachers of the ancient kingdom used to practice their rituals. 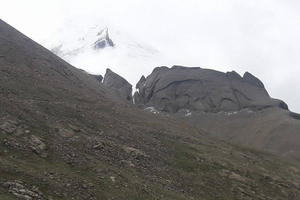 From Jharkot, the climb continues along the mountain side until you reach Mukinath (3800m). Overnight accommodation will be in a Lodge. After breakfast we take a Pony-ride back to Jomsom where we will spend the night. 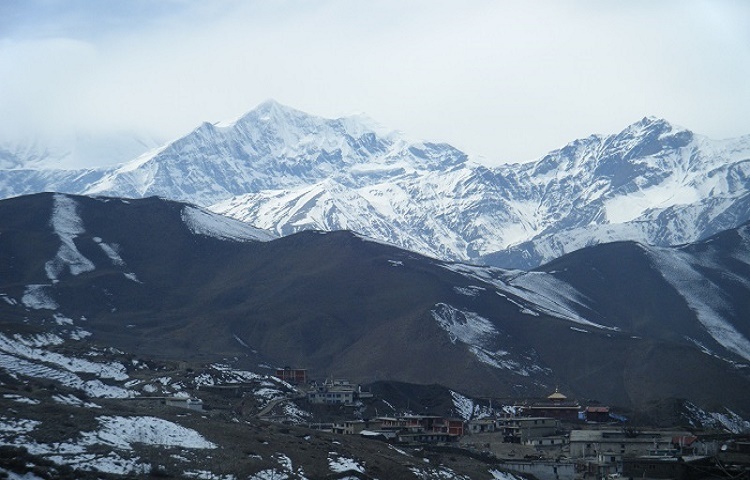 Jomsom is sometimes also referred to as New Fort and is located at an altitude of 2800m. It extends over the banks of the Kali Gandaki River. Along the banks of the Kali Gandaki river, there are rocks which hold significant meaning to Hindus. The majestic peaks of Dhaulagiri and Nilgiri can be seen in the background. You will have enough time and opportunities to explore Jomsom. Overnight accommodation will be in a lodge. We will take an early morning flight back to Pokhara, where you can spend the whole day sightseeing to places like Bridhabasini Temple, Mahendra cave, Davis fall, Gupteshwor cave and the International Mountain Museum. Overnight accommodation will be in Pokhara in a hotel.